To all those who book a room for a minimum 4 nights and decide to pay in advance the entire stay, a free tickets for the Tour of Rome in open bus and for admission to the Colosseum. 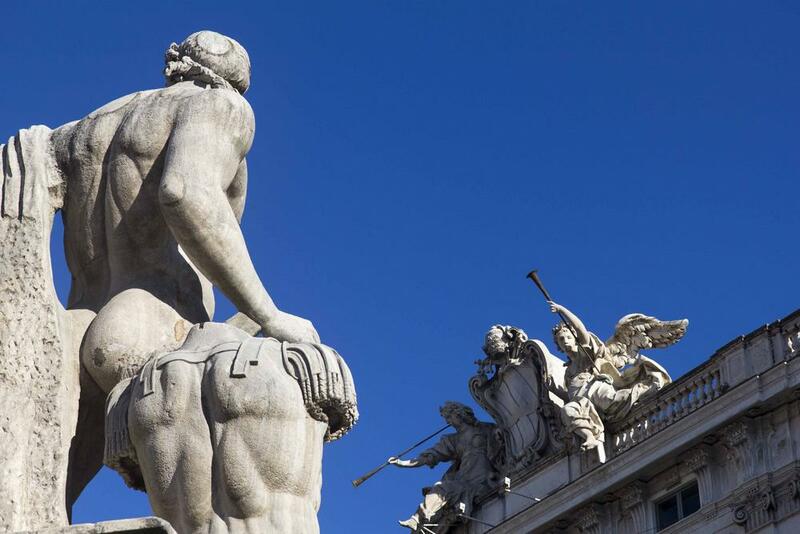 Hotel Priscilla has come up with an unmissable offer to welcome to Rome our dear guests who arrive by plane. 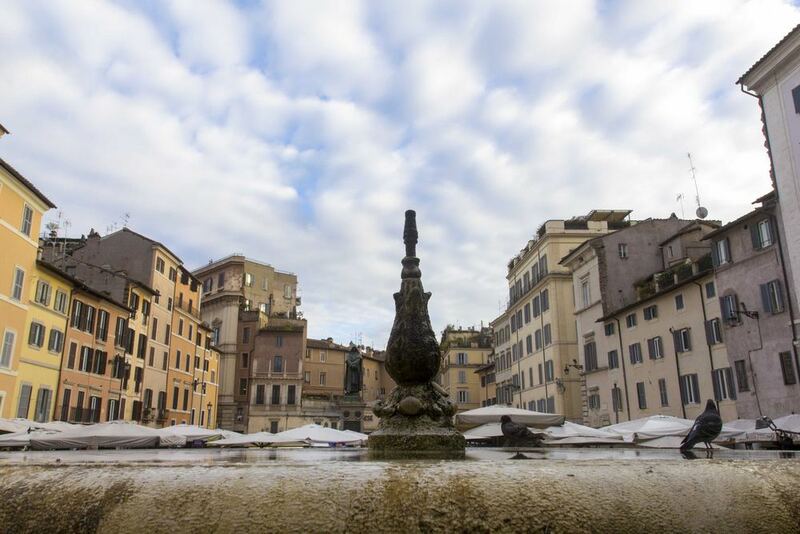 Offer Holiday Gift Hotel in Central Rome, Celebrate Your Special Days with us! 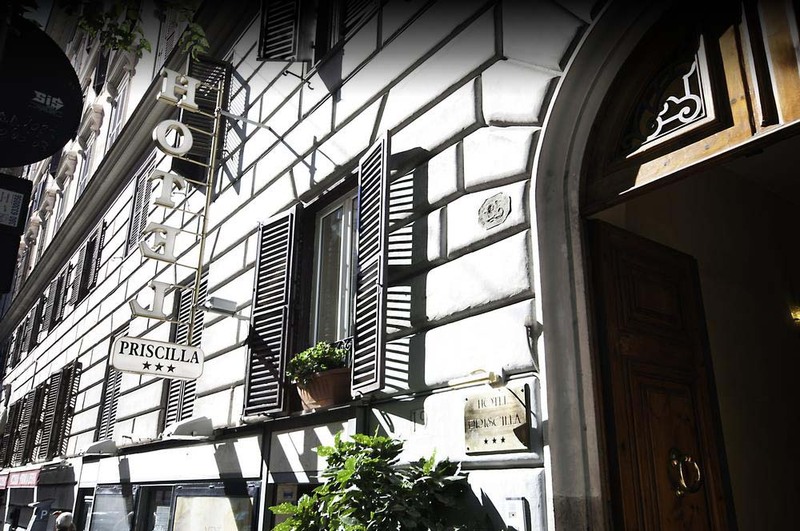 If you want to surprise the one you love, if you are thinking of giving a holiday in Rome for a special occasion, you can count on Hotel Priscilla! Enrique Iglesias will come back to Italy after two years, for the only stop in the country of his “All The Hits Live” world tour, celebrating his 20th anniversary as a musician.